As the subject matter of theology is largely God Himself, it is as infinitely far removed from the methodology of science as the sciences themselves are from nonexistence. This is not a minor point to Owen, but is integral to his whole approach to theology. I was intrigued, then, when a friend of mine told me that Charles Hodge begins his systematic theology by asserting that theology is a science. Given that these two are both considered giants with Reformed theology, I was intrigued! I have not read any Hodge myself, but as someone with a background in linguistics and philosophy, I am not ready to assume that they meant the same thing when they said science, particularly since they were separated by several centuries. What Hodge really meant by accepting the term science as used by various others others was simply to justify the need for the systemization of knowledge derived from scripture. Just as natural science does from facts in nature. Basically, although natural and theological sciences do not really overlap, they both need to 'systemize facts' they observe to derive understanding. They can't just leave things in there natural setting without make dogmatic deductions as a system. Otherwise a chemist could never predict the outcome of a chemical reaction, or an astronomer predict the location of a comet years to come. John Owen and Hodge do also both agree that theology and science have a slight overlap under the title of natural theology. This just to accept that the heavens declare God's glory and his attributes of power and wisdom. These facts of nature manifest a lesser theology then scripture does. Not the answer you're looking for? Browse other questions tagged science theological-frameworks or ask your own question. What are the classics/giants of Biblical Theology? 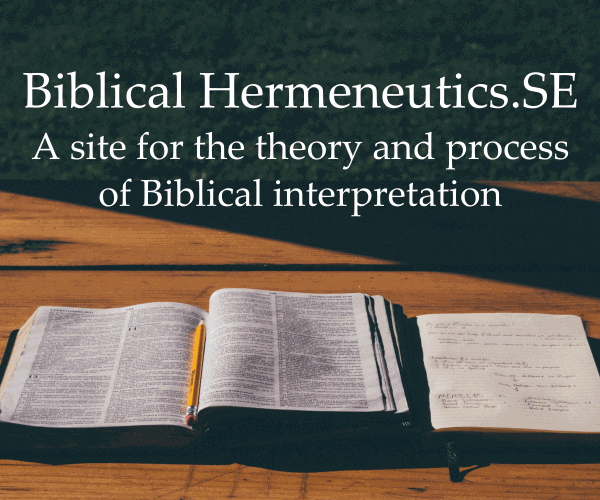 What are the classics/giants in Systematic Theology?